I’m going to enjoy my last minutes of being 1 year older than 30. Tomorrow, I hit the ripe age of 32, combined with my twin brother Steve, we’re one year away from retirement. Here’s what I was listening to when I was 31…..
A sneak peak of Archie Bronson Outfit‘s new album Coconut, due in March. Transparent Blog has a great post on Egyptian Hip Hop, including a tourist montage for the song ‘Heavenly’. The single Wild Human Child/Heavenly is set for release on Zarcorp / Hit Club on limited 7 vinyl as of February. Adding it to the radar. 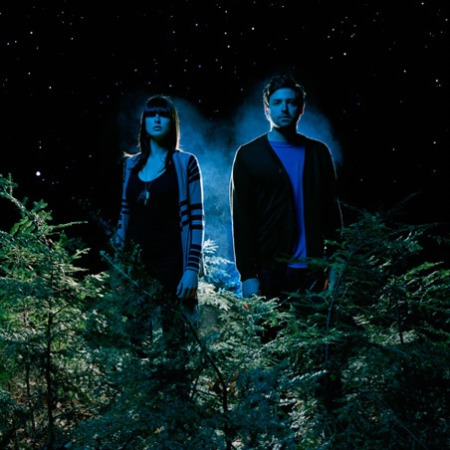 and finally, Pitchfork has a track from Phantogram‘s LP Eyelid Movies. It’s called ‘Running From The Cops’ and put next to ‘Mouthful Of Diamonds‘ and ‘When I’m Small‘, we’ve got an amazing start for this band (according to my ears).